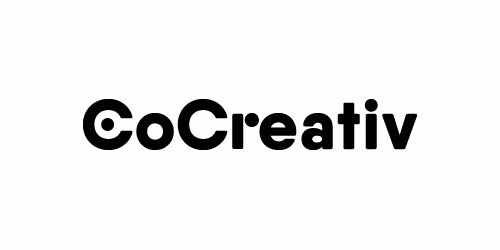 CoCreativ is the preeminent provider of end-to-end digital commerce strategy, production and post-production services to the digital commerce industry. Solutions span the entire strategy to production and post production lifecycle, which includes digital strategy and creative services, studio rentals, still and video capture, still and video post‐production, animation, VFX and SaaS collaboration management software. The group’s brands include Click3x, Global Edit, Industrial Color Studios, Invodo and Smashbox Studios. Frontenac recapitalized the company in 2017.